Carl Broemel, Scarlxrd, Shecock, SuperBubble, Goo Goo Dolls, GLOE and more. 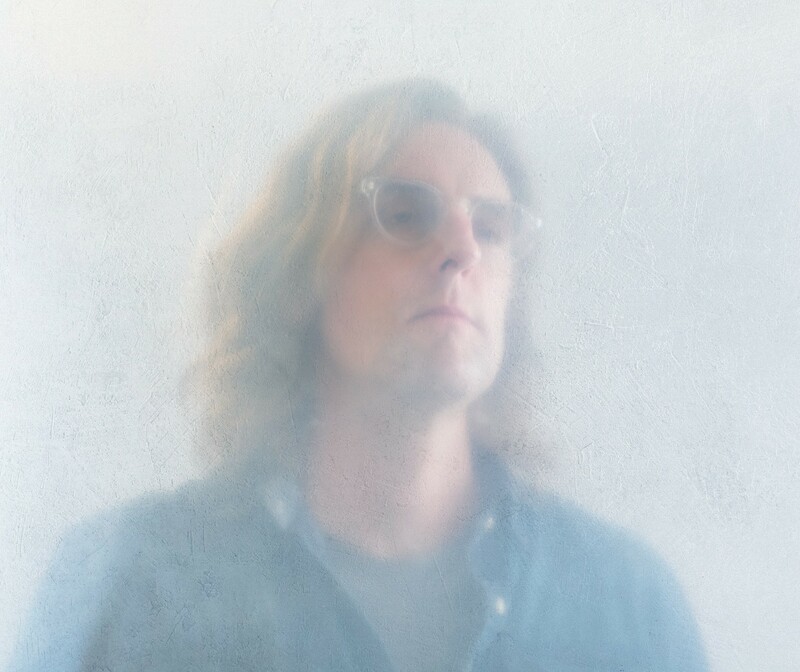 Fans of Kentucky Southern-rock shape-shifters My Morning Jacket can rejoice: multi-instrumentalist Carl Broemel performs tonight, Monday, Oct. 29 at The State Room, while frontman Jim James appears next Monday, Nov. 5 at The Commonwealth Room. Last month, Broemel released a divine solo album, Wished Out, which he recorded and produced in his home studio. Earning praise for its uptempo energy and far-ranging stylistic spirit, Wished Out should translate well to the stage, especially with support from Americana duo Steelism, made up of guitarist Jeremy Fetzer and pedal steel player Spencer Cullum. Tickets for Broemel and Steelism’s show at The State Room tonight are still available for $26, while Jim James’ show at The Commonwealth Room next week is sold out. On Tuesday, Oct. 30, English rapper Scarlxrd brings his rap-metal fusion to Kilby Court. But the best way to celebrate Devil’s Night is at Metro Music Hall for their Shecock n Balls in Hell celebration. 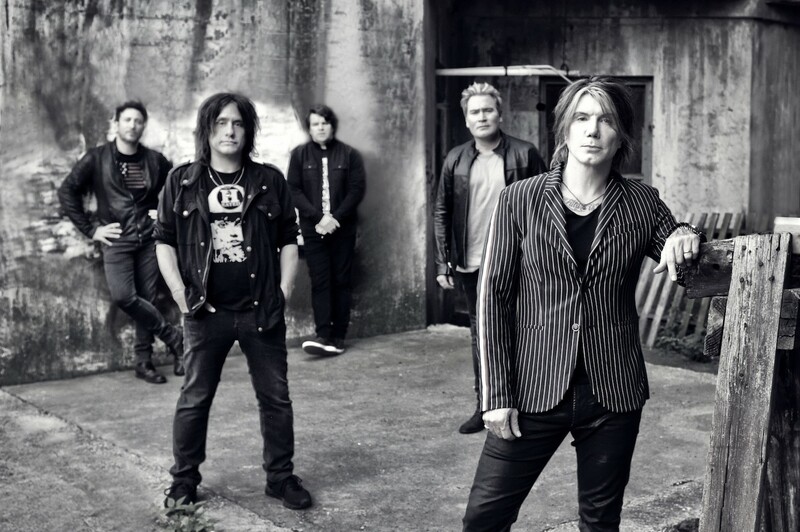 Local favorites Shecock & The Rock Princess, a genre-defying, gender-bending power trio blurring the line between hard rock and performance art, will headline, along with fellow Utahns Balls Capone, The Violet Temper and Magda-Vega. The best part? This big show costs only $5 at the door and promises plenty of extra Halloween treats. Whether you want to enjoy live music or let DJs transport you to another world on Halloween, your choices are many on Wednesday, Oct. 31. 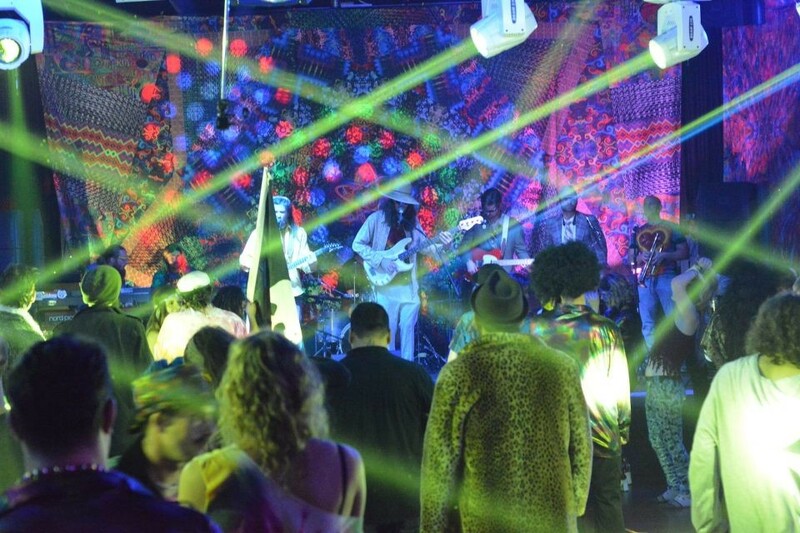 Get psychedelic with funk favorites SuperBubble and Break Through, a damn fine The Doors tribute band, celebrating Halloween together at The Depot, or let your dancing feet dominate at The Urban Lounge’s 18th Annual Halloween Party featuring Flash & Flare, German Wyoming and Faded Duchovny. Finally, on Friday, Nov. 2, things get weird at Kilby Court when Mouse on the Keys, Tera Melos, and GLOE swing into town with their variegated takes on experimental music. Mouse on the Keys hail all the way from Tokyo, Japan, where their blend of post-rock and jazz earns comparisons to Explosions in the Sky and Mattson 2. Tera Melos hails from Northern California, specializing in start-stop time signatures, open-ended electronic jams and heavy effects and sampling. Finally, the local boys in GLOE call themselves “post-everything mathgaze,” Although they haven’t put out any new videos in a while, their 2015 jam “Professional Avocation” is well worth repeated listens. And if this 25-second “stay tuned” teaser is any indication, hopefully they’ll be debuting some new tunes at this show.